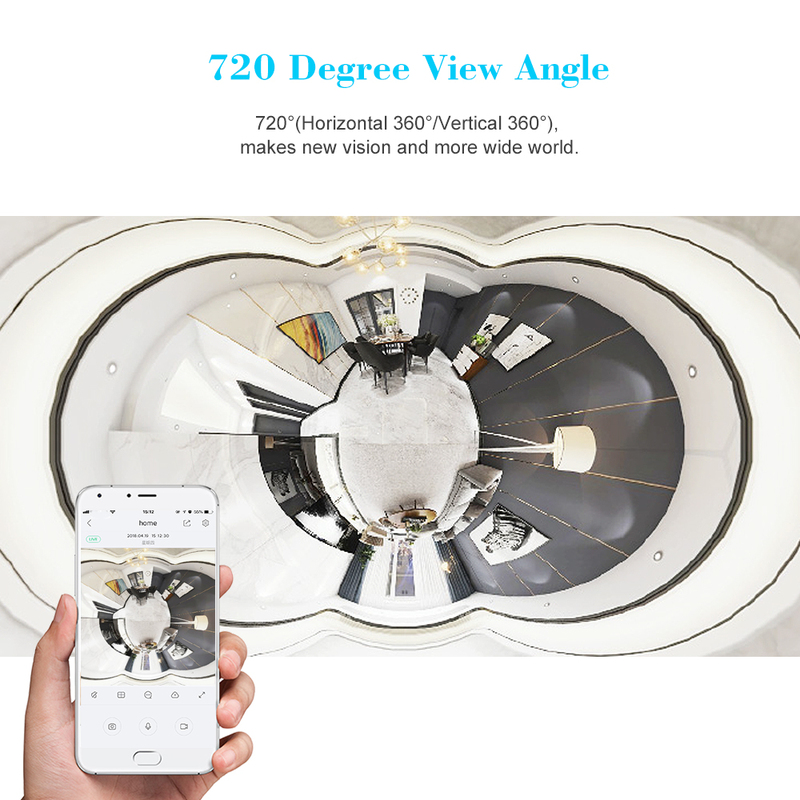 * 720 degree view angle, makes more vision and more wide world. 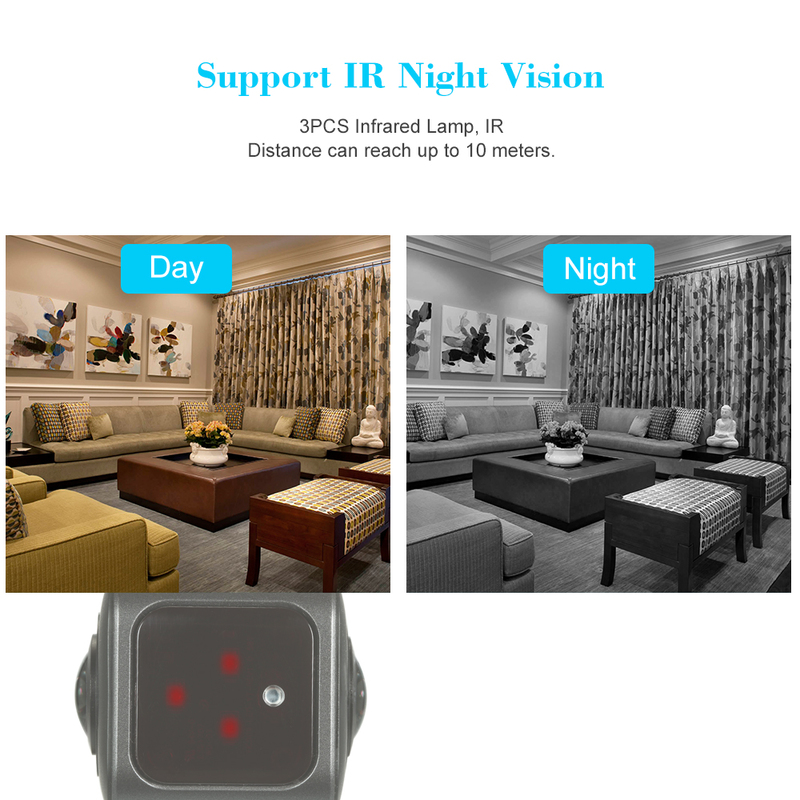 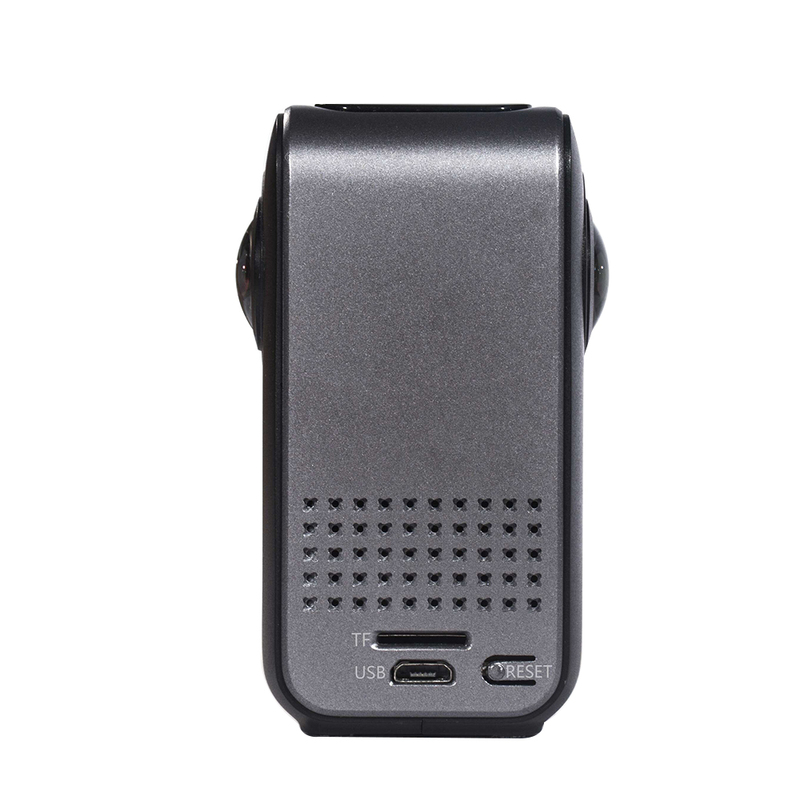 Support IR night vision, IR distance can reach up to 10 meters. 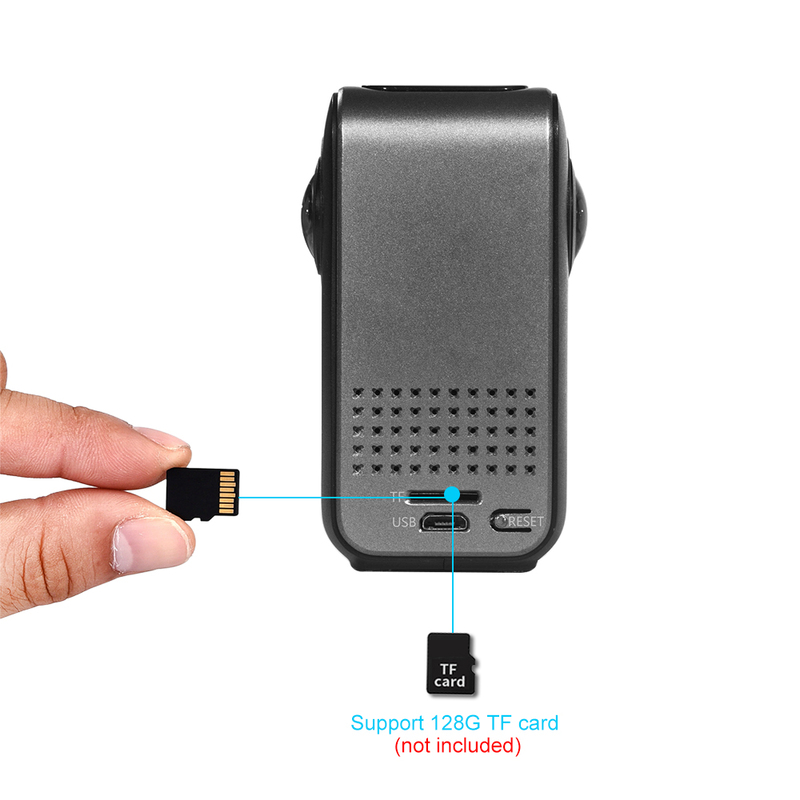 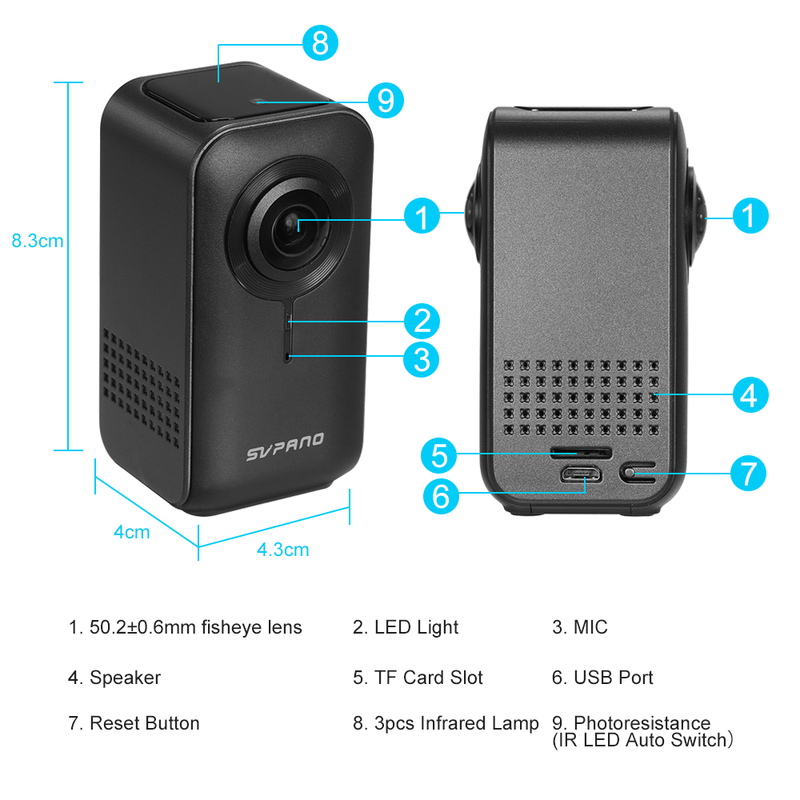 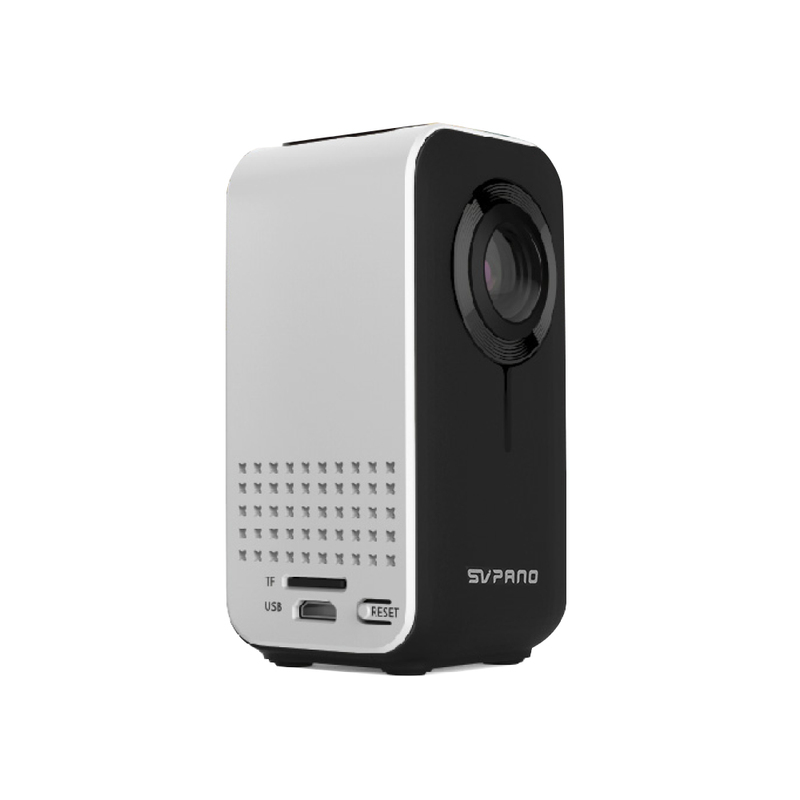 * HD 1080P taking photo and video recording, more clearer and fluid. 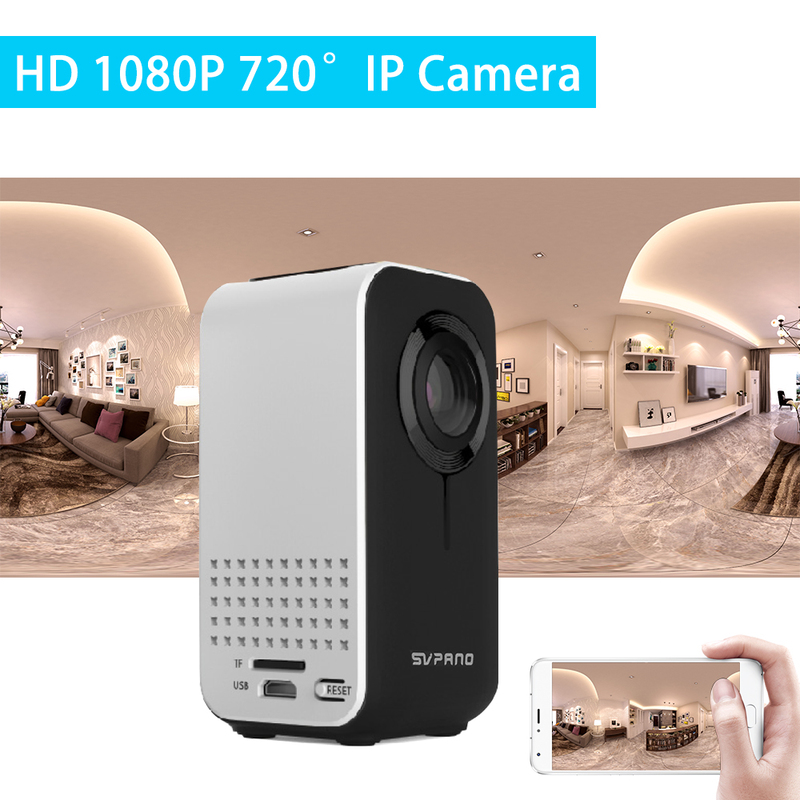 It is convenient for installation and placement. 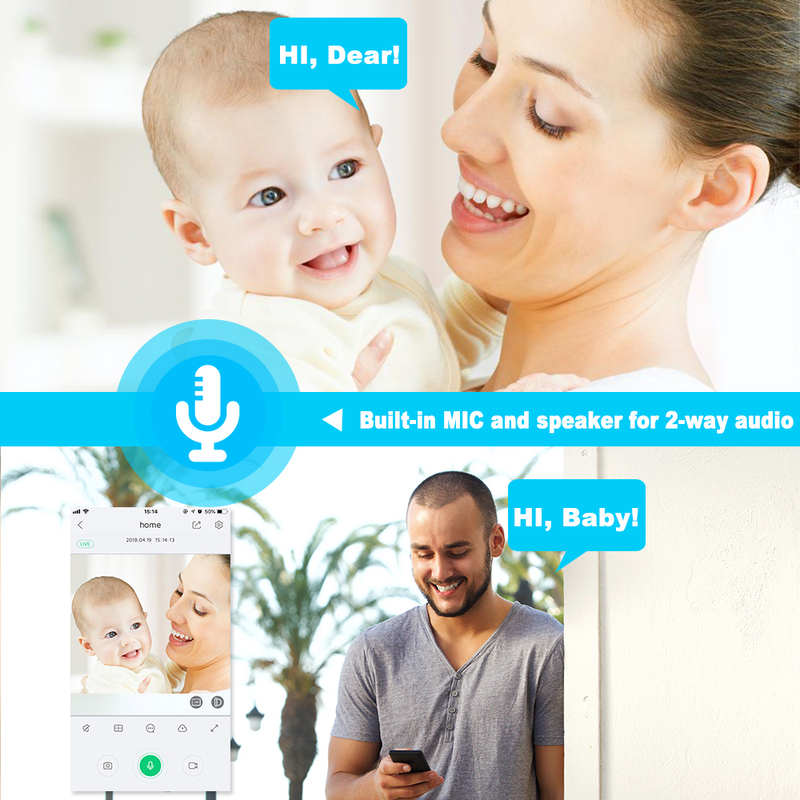 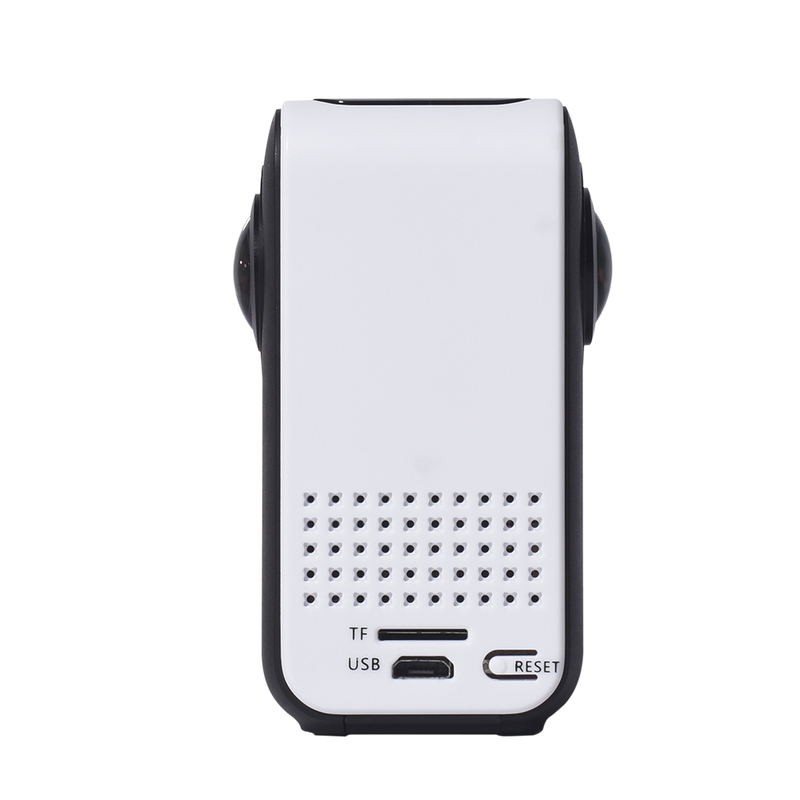 * Built-in MIC and speaker for dual way voice. 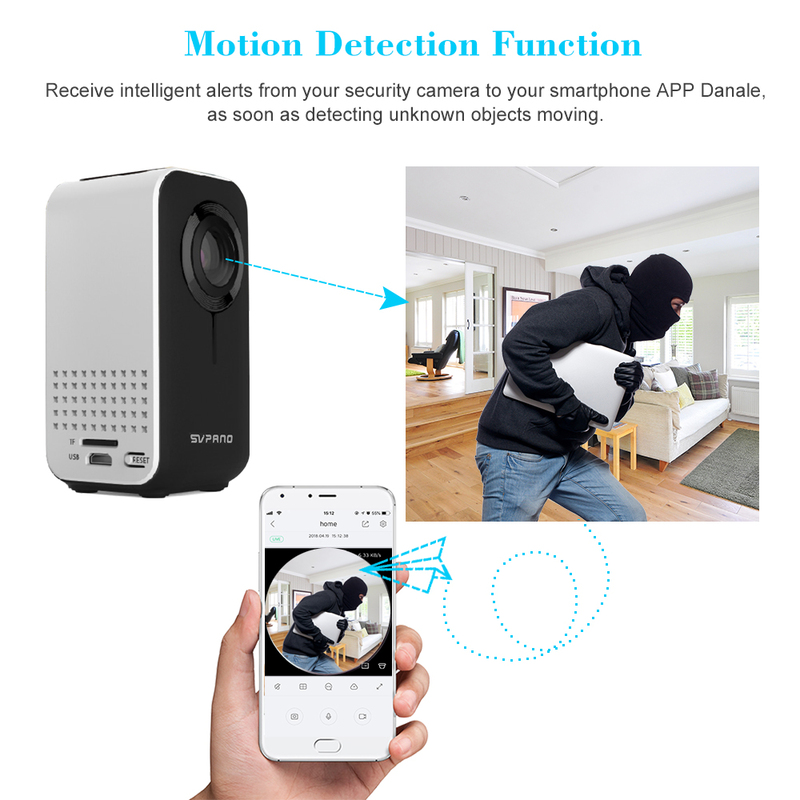 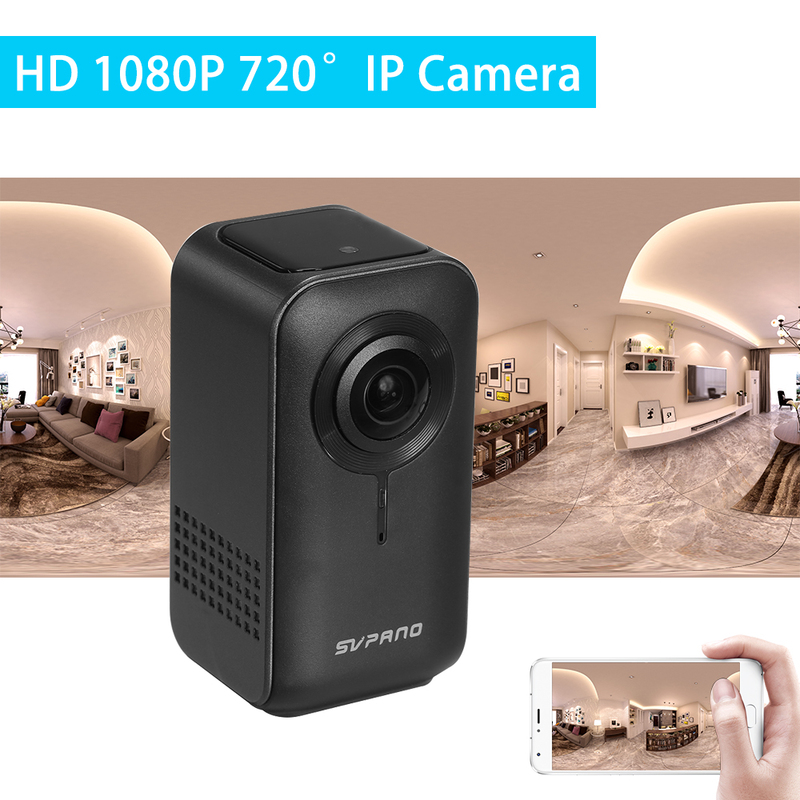 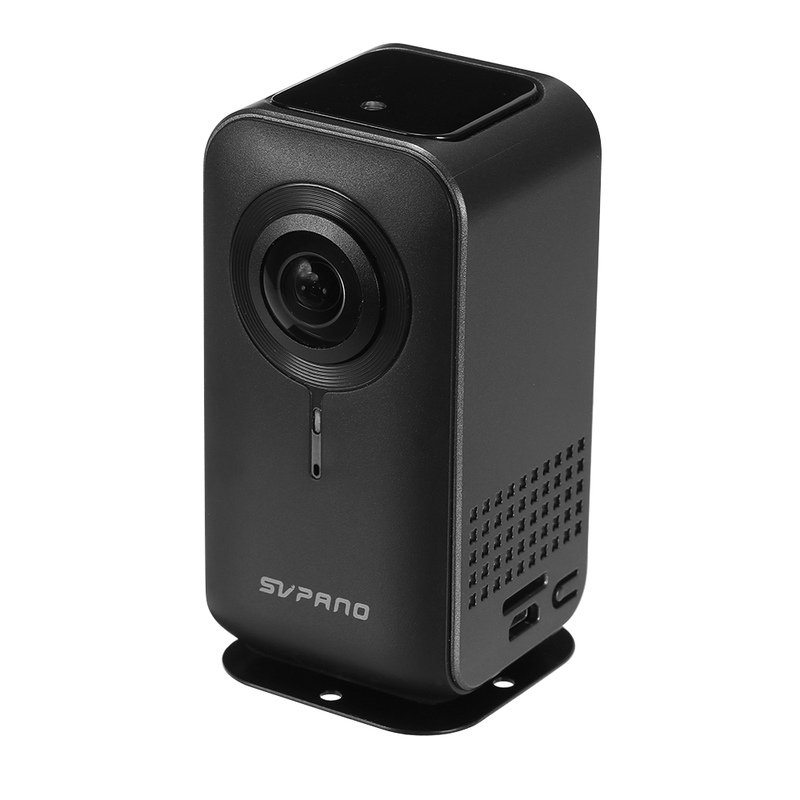 * Motion detection function, phone real-time remote view, support high-capacity TF card storage, maximum support 128G ( TF card not included ). 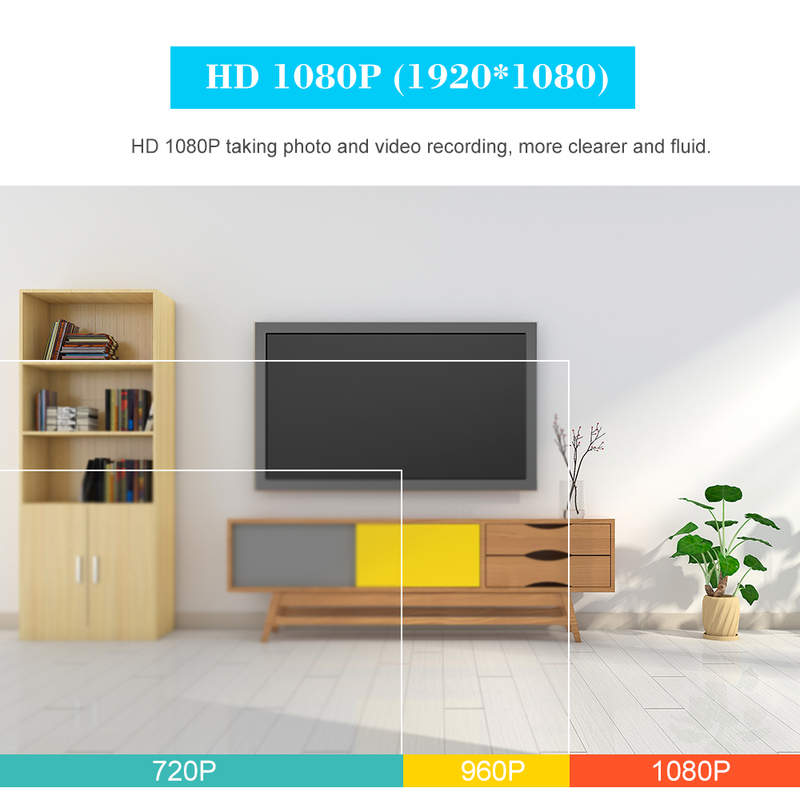 * H.264 video compression, higher definition image and lower bit rate.